Retired US General John Allen, who is coordinating the US-led anti-ISIL campaign, asked Iraqi Prime Minister Haider al-Abadi not to cooperate with Moscow in the fight against the radical Sunni group, which has largely remained unaffected by American airstrikes, the Asharq Al-Awsat newspaper reported. "John Allen… informed Haider al-Abadi that Washington was disturbed by Iraq's alliance [with Russia], and said, to the letter, that 'President Barack Obama is enquiring regarding his role [in the fight against ISIS]… Shouldn't Iraq be thanking the US?'" a source, who spoke on condition of anonymity, told the London-based daily. The meeting allegedly took place in early October. In 2008, Washington managed to help Iraq tackle a massive wave of Sunni insurgency through a strategy which became known as the surge. This time Sunni radicals are showing greater resilience. The US has not been able to help Iraq push ISIL militants from the country so far. 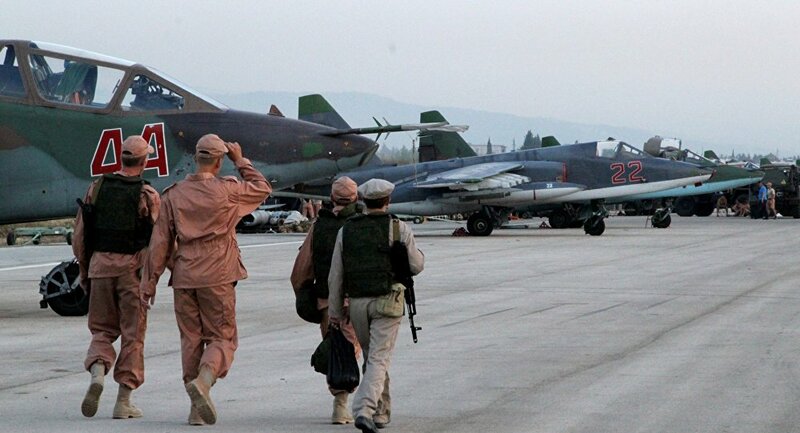 Impressed by the Russian-led aerial campaign in Syria, Iraq appears to be open to greater cooperation with Moscow. 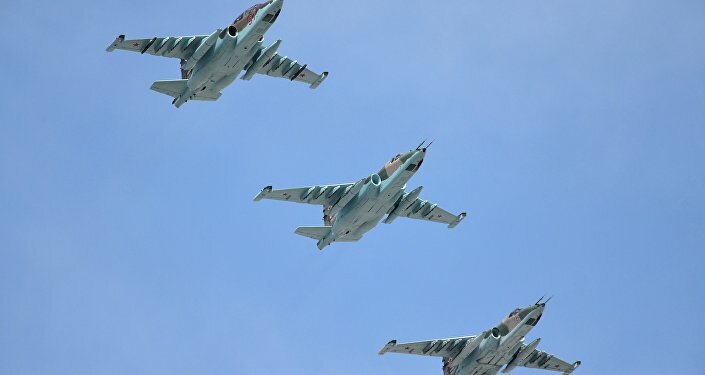 As a matter of fact, Russia, Iraq, Iran and Syria have been coordinating military actions against the extremist group through an information center located in the Iraqi capital of Baghdad. Although the Russian operation is limited in its scope, it has been hailed as a success prompting Shia forces fighting in Iraq to lobby al-Abadi for greater involvement of Moscow. At the same time, the White House seems to be strongly opposed to the idea of a partnership between Baghdad and Moscow. General Allen, according to the source, explicitly asked al-Abadi "not proceed with cooperating with Russia." The Iraqi prime minister agreed to the request and promised to discuss any future developments on the issue with the US, Asharq Al-Awsat added. However, on Monday, al-Abadi's office released a statement reaffirming "Iraq's desire to build better relations with Russia in order to serve the interests of the two peoples." Fighting terrorism is likely to be one of those mutual interests.